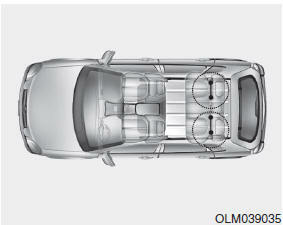 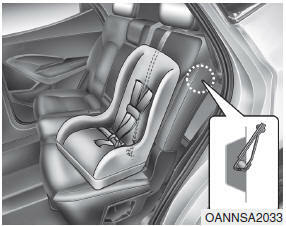 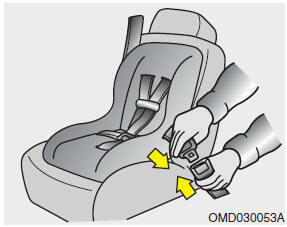 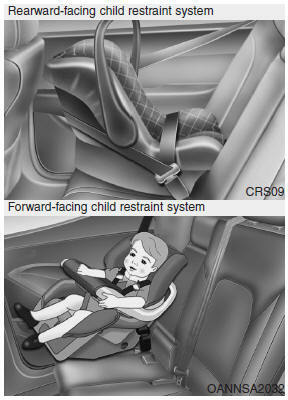 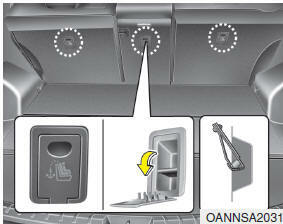 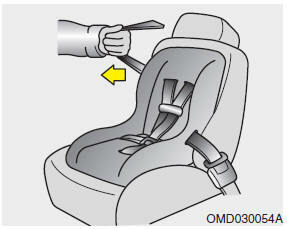 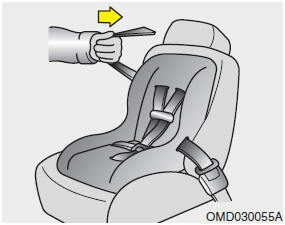 Child restraint hooks are located on the floor behind the rear seats. 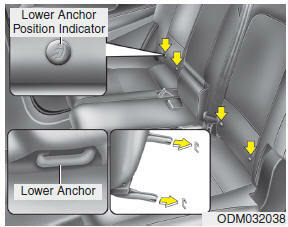 This symbol indicates the position of the tether anchor. 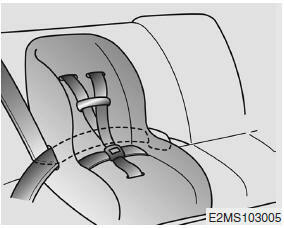 If your vehicle is equipped with the tether anchor type B, the hooks may be under the luggage mat. 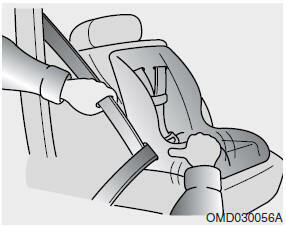 Take out the hooks through the slit of the luggage mat.